The 1972 classic film - Godfather - was set during the 1940s and 50s and it featured numerous classic vehicles. 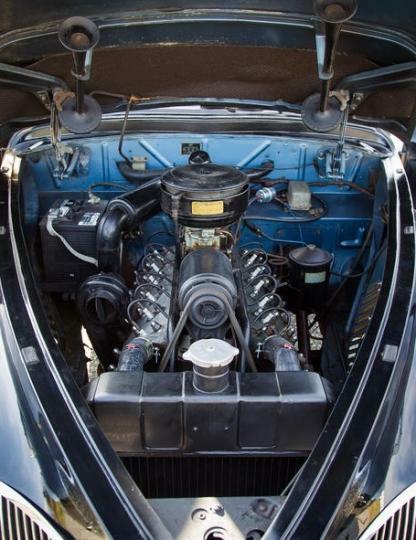 Two of the cars used in the movie are set to be auctioned off next month at the Bonhams Scottsdale auction. 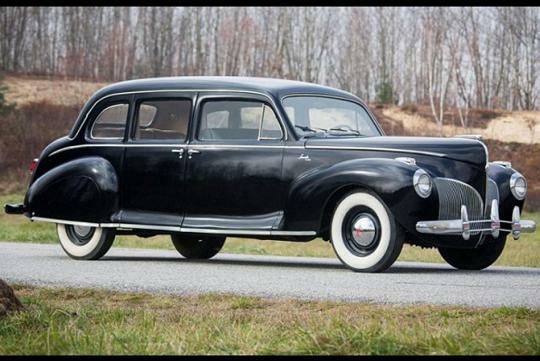 The pair of Lincoln Continentals that will be auctioned off are of two different variants. One is a Continental Limousine and the other one a Continental Coupe. The Lincoln Continental Limousine was used in the movie's wedding scene and also used by the enemies of the Corleone family. Only 295 units of this variant was built in the 1940s and this will give people an idea of how rare and exclusive this variant is. The Continental Limousine was fitted with a V12 engine and it is mated to a three speed manual transmission with overdrive. The car was restored before filming began and the current owner has kept it in a climate-controlled storage area ever since he got it. 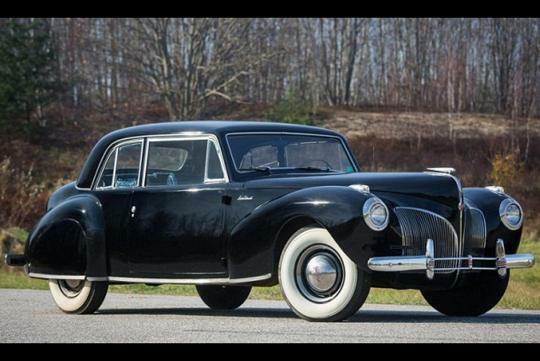 The other car is a Continental Coupe which was used in one of the movie�s most memorable scene where Vito Corleone�s eldest son, Sonny Corleone, was gunned down by several people at a toll booth. The Continental Coupe was also fitted with the same engine found in the Limousine variant. If you have seen the movie, you might wonder how the Coupe was kept pristine even after it was riddled with bullet holes. Two other less pristine units were instead used during the shooting scene. Both cars are from the estate of car collector, Eugene Beardslee and they are being offered by Bonhams without reserve. Bonhams also did not give out any pre-auction estimate and judging by the popularity of movie cars, these two examples would fetch a rather high price.